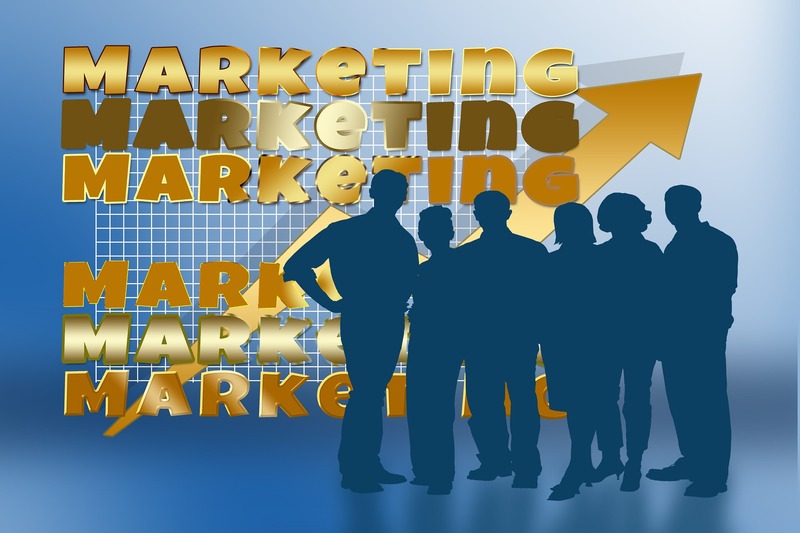 Regardless of your industry, marketing will be a key factor of your business endeavors. If you can’t successfully convince customers to trust in your brand, you’ll never see any measurable success. In truth, failure to master this key aspect is one of the chief reasons for the high percentage of failed start-ups. If you are an online business, the following tips and marketing suggestions will help you plan for the rest of 2016 and beyond. As an online business, a crucial factor that you need to incorporate into your future marketing plans, is to understand your audience. Embracing the voice of your particular customer base through detailed analytics is the only successful method of achieving this. After all, understanding and keeping the customer happy is important if you wish to be an online success. If you actively listen to their suggestions and concerns, and act upon them, then your company should become stronger than ever. Of course, there will still be a some sense of trial and error involved with this. But gaining a deeper appreciation of the people that are already aware of your company should give you a far better conversion rate. Another key factor to acknowledge in your marketing efforts is the evolution of digital media. The nature of online communications provides a fantastic opportunity to try new ideas and reach new audiences. Thinking outside of the box with podcasting or videos is a great way to provide added insight into your brand. If potential customers can relate to the people behind your brand, then they’ll be more inclined to purchase from you. Just because you are an online venture, don’t let this stop you from making the most of that fact. Make sure that you are supported by a team of employees that represent the company in a positive manner and who buy into your vision. Without this consistency throughout the company, customers can soon become alienated. That’s the last thing that you need. When you first start to build you online presence, you should concentrate on being seen. Gaining online visibility isn’t easy. 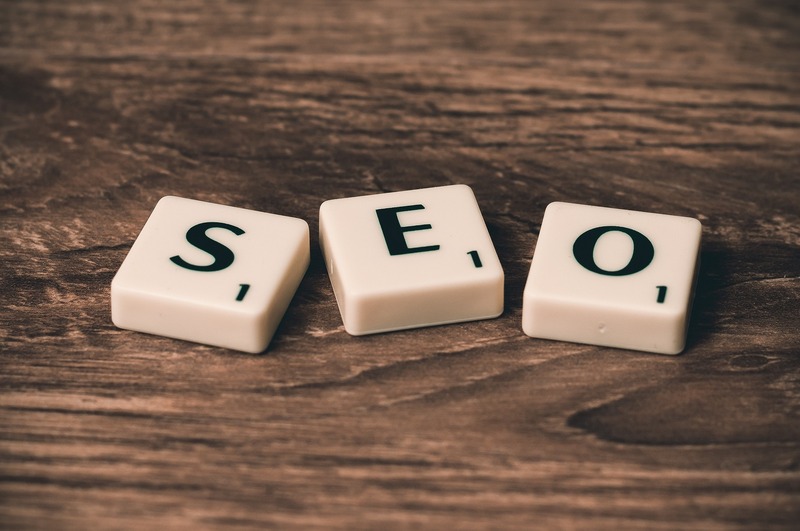 But improving your Google ranking with clever SEO marketing will bring vast improvements. Moreover, by targeting the right keywords, you should be found by customers that are most likely to use your company. 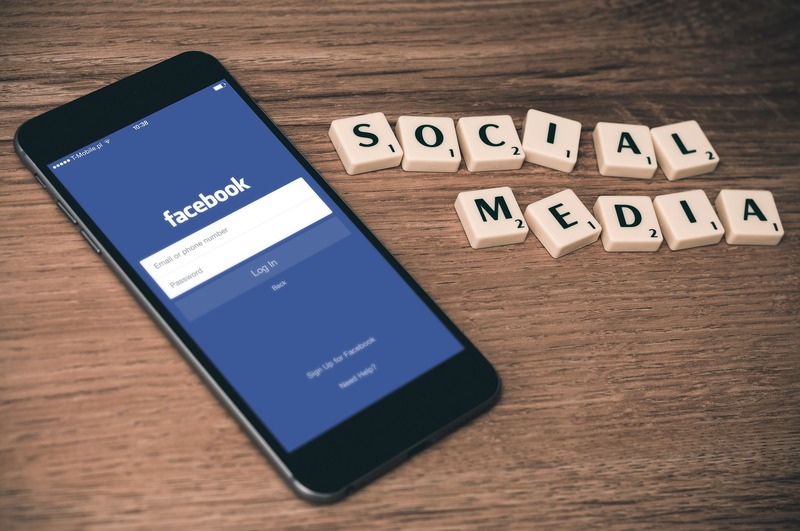 Social media is another fantastic way to increase visibility and reach new audiences. Everybody loves a potential freebie. So consider running a social media contest with the opportunity to win a prize for following and sharing your online content. This is a great way to establish and build a bigger audience. While conversion rates are more important than awareness, these ideas can help with the overall health of the venture. Arguably one of the most powerful marketing tools available is people. The influence that your customers can have on potential future clients is huge. Placing customer testimonials on your website can become a great secret weapon. It helps to build confidence in your company and what you are offering. Your exact marketing content and plan will be largely affected by your industry and your demographic. Nevertheless, the methods mentioned in this post will bring huge benefits to your online presence. As long as you employ them in a manner that suits your business model, there’s no limit to what can be achieved. In the end, if your marketing plan hits the right spot, your business will see fantastic results both long-term and in the immediate future.